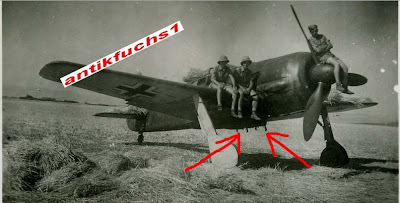 Review of Morten Jessen and Andrew Arthy's "Fw 190 in the battle for Sicily"
This machine does not appear to be a previously seen He 111 used by Rommel - Heinkel He 111 (VG+ES) WNr. 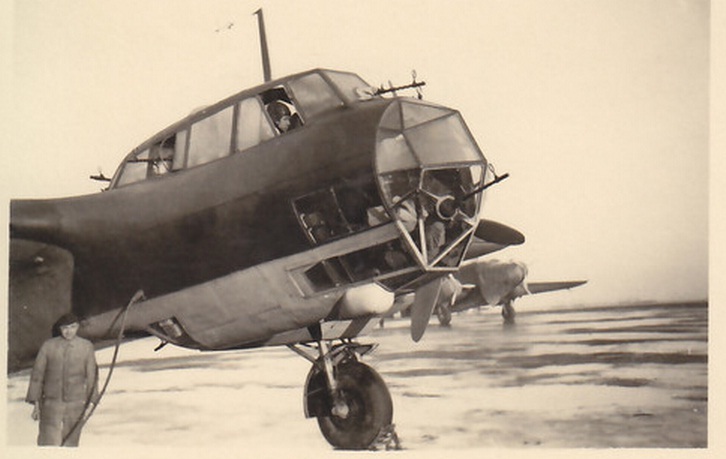 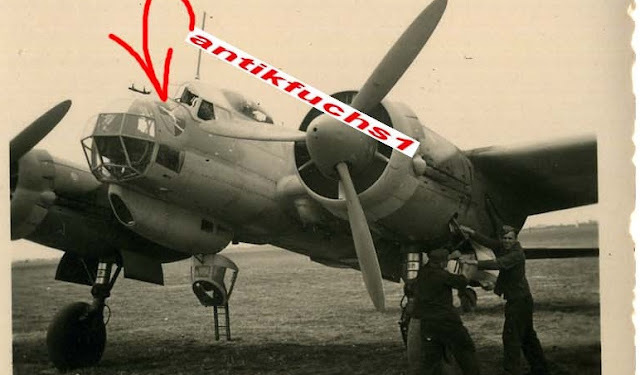 4085, "VG+ES" was a fully equipped H-4 variant - armed with five MG 15 and one MG 17, the capacity to load 1,000 kg of bombs internally and another 1,000 kg under the wings, although the the sub-type and WNr are contentious..
Ju 52/3m of III./KGrzbV 1 with bear emblem photographed at Rome Ciampino-Nord during 1943. 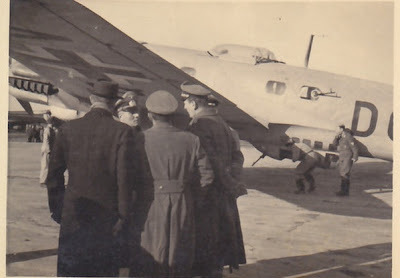 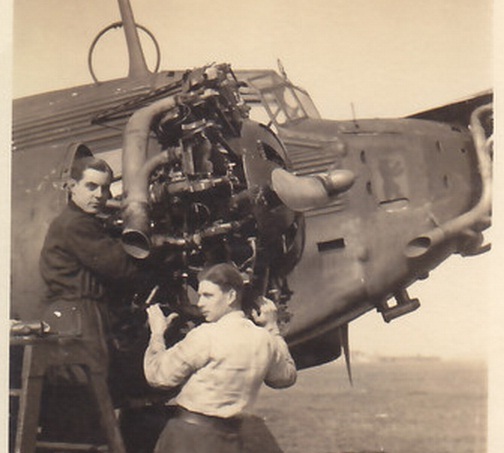 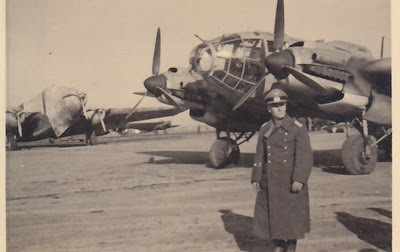 On the left, engine technician Günther Bruns of the 7 Werkstattzug der Fliegerhorstergänzungsgruppe Kommandantur Afrika seen maintaining the starboard BMW 132 engine.